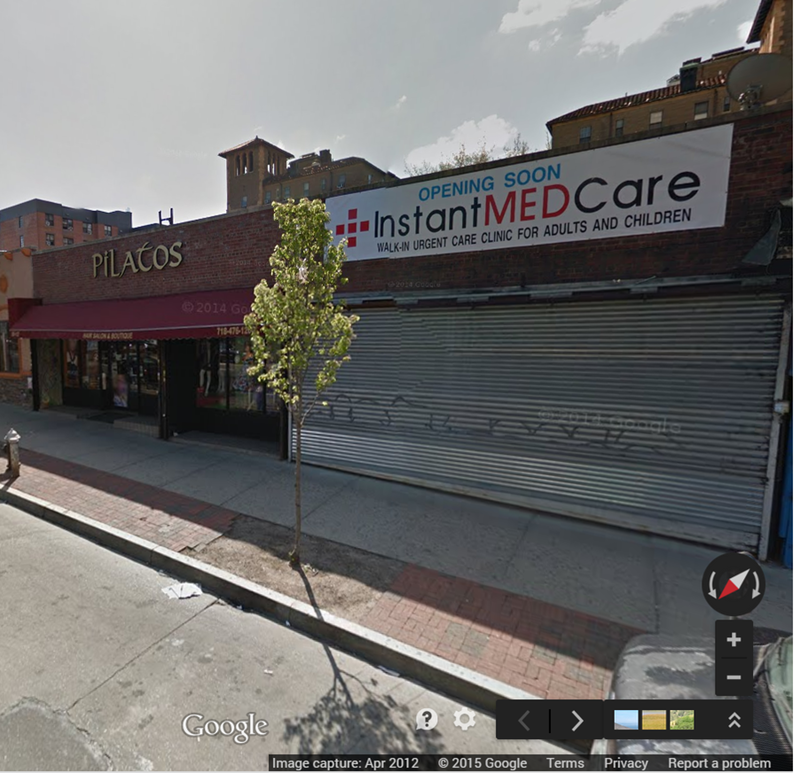 What do you get when health care needs and vacant retail space collide? on a busy retail corridor in my neighborhood. For anyone driving past commercial strips lately the answer is obvious. Urgent Care Clinics. Retail medicine is what this is being called – and urgent care providers are looking for many of the same things that other retailers looks for – visibility, convenience and lots of traffic. The high visibility is important because folks often don’t plan visits to urgent care as they would with their regular doctor. So a tucked away office just doesn’t cut it. Patients instead go to the places they remember passing on the way to and from work, or the one next to a store or shopping district that they frequent. And watch out, because the industry is growing rapidly. In 2014 the industry took in $16 billion and handled 160 million visits. According to Bloomberg News, “the number of walk-in retail clinics in the U.S. has risen 20% since 2009, to 9.400 last year”. Landlords like medical tenants because they have good credit, sign longer leases and are willing to pay the kinds of rents that landlords have come to expect. The industry is structured much like traditional retail, including independently owned chains like American Family Care, based mostly in the Southeast, and Concentra, a publicly traded company with 300 locations nationwide. So the next time you are trying to figure out what to put into vacant ground floor retail space, you might want to consider taking a look at urgent care clinics. Below are the top five largest chains. The Urgent Care Association of America is a good resource for identifying accredited chains that are doing business in your community.